Valid ID required. Valid at participating locations only. Present coupon before haircut. ADULT CODE: 2005 - CHILD CODE: 2010. Not valid with any other offer. With Valpak® coupon only. Coupon void if altered. Expires 05/06/2019. MVP Code:2008. Not valid with any other offer. Coupon may not be bartered, copied, traded or sold. Valid at participating locations only. Coupon void if altered. Expires 05/06/2019. 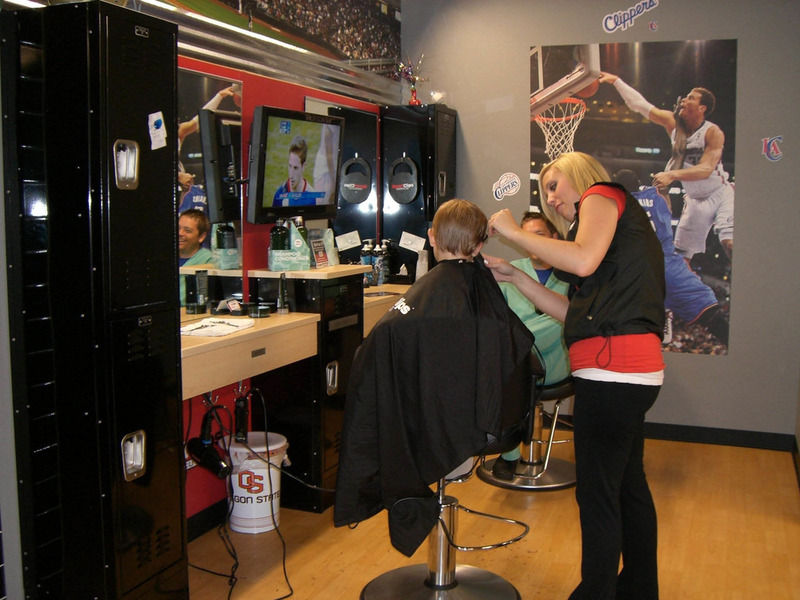 At Sport Clips, it's good to be a guy! 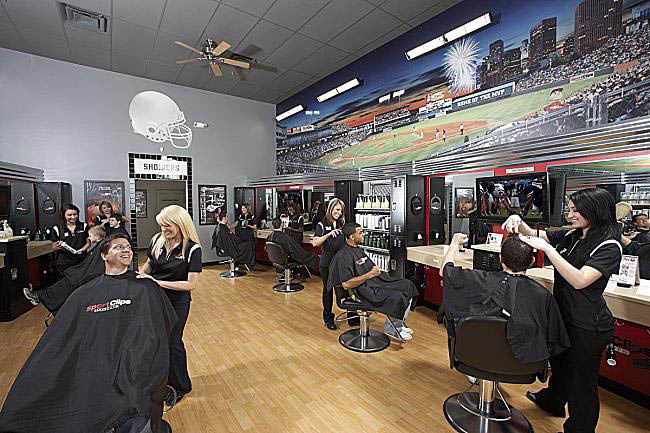 Sport Clips, with locations in Parkville, Timonium, Towson and Hampstead, MD, specializes in men's and boys' hair care. The experience of Sport Clips includes sports on TV, a relaxing neck and shoulder massage, our legendary steamed towel treatment and a great haircut from Guy-Smart stylists. It's what we call the MVP Treatment and it only takes about 20 minutes. We offer a unique, fun and exciting experience designed for men and boys. Our goal is to make each client feel like a champion! We make something you have to do into something you want to do! We offer veteran discounts. Visit Sport Clips Timonium location online! Visit Sport Clips Parkville location online! Visit Sport Clips Towson location online! Visit Sport Clips Hampstead location online! See website for store hours. Haircut, Steamed Towel, Shampoo and More! Get away from it all and experience the Sport Clips MVP! Enjoy a precision haircut followed by an invigorating scalp massage with Tea Tree shampoo, a classic barbershop-style hot steamed towel treatment and a relaxing neck and shoulder massage. You'll leave feeling like a new man - and it only takes 20 minutes. Sport Clips is the "Official Haircutter" of the Veterans of Foreign Wars (VFW) and offers veterans preferential pricing on haircuts and franchise opportunities, and was named as one of the "Top Franchises for Veterans" by Franchise Business Review. Our "Help a Hero" program has raised almost $2 million to help deployed and hospitalized U.S. service members call home through the VFW's Operation Uplink.